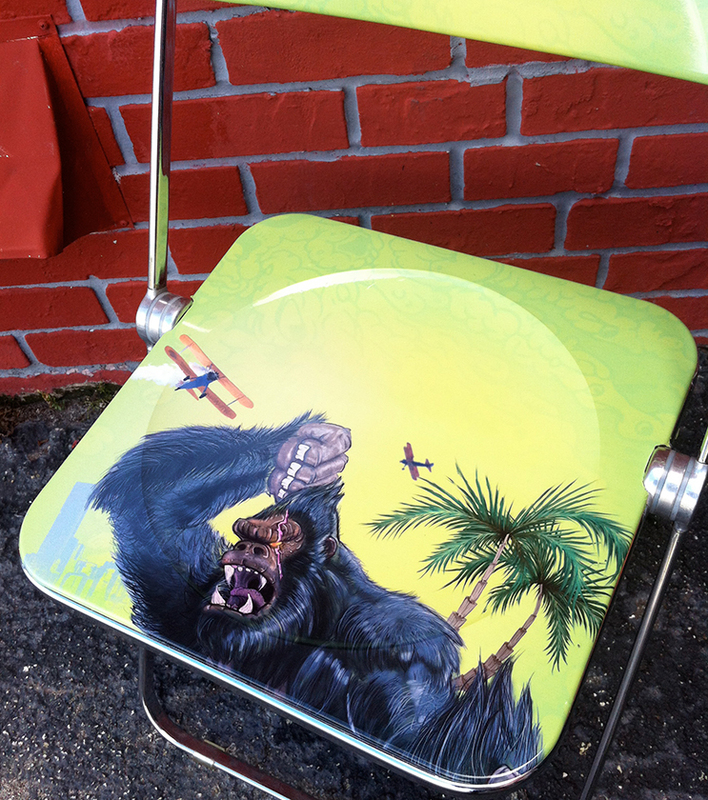 King Kong original illustration for Print Giants, chair design. 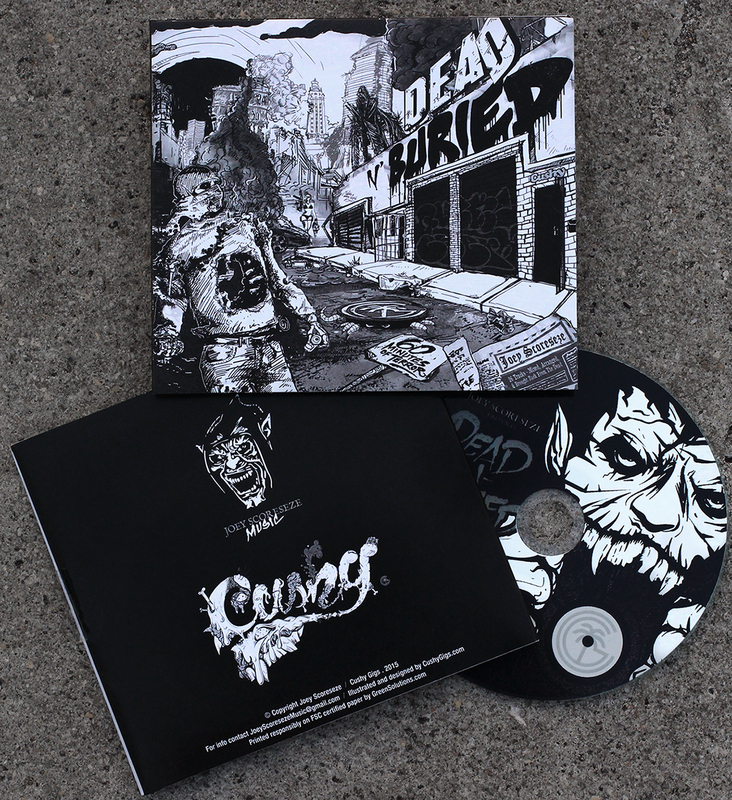 Our head illustrator Jerry Morris was responsible for this monstrosity. And special thanks to Oliver at Print Giants for the creative freedom, we do enjoy that sometimes!